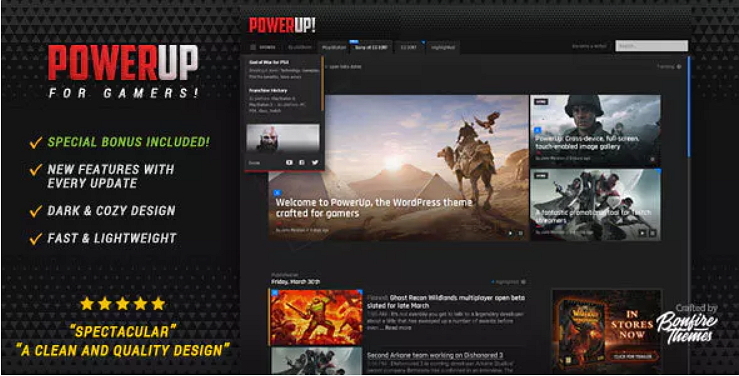 This is the ultimate guide to make your video game blog running. 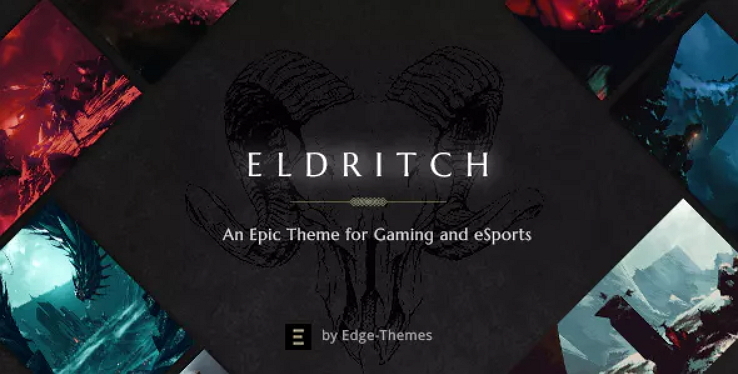 To have your own video game blog. 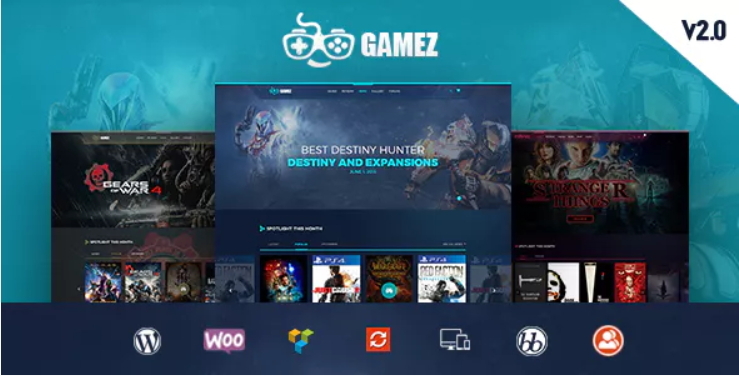 What is The Best Website Hosting For a Video Game Website? 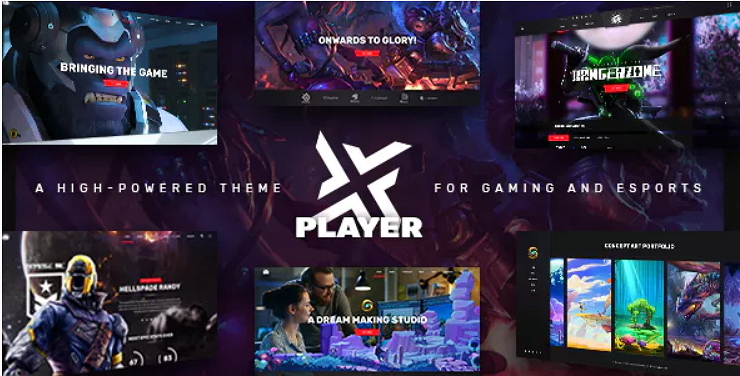 If you want to have a video game website you need to get a hosting. 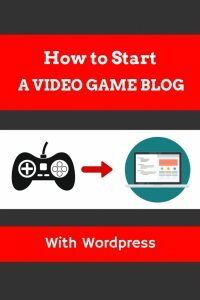 Now that you’ve got the nuts and bolts of learning how to start a video game blog, it’s time to turn this blank canvas into a work of art. Building an email list is one of the most important things you can do for your video game website. You have to start collecting the email addresses of the people who visit your video game website.